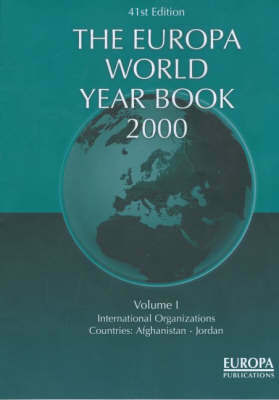 Globalisation and global human rights are the two major forces in the twenty-first century which are likely to shape the sort of learner citizen created by the educational system. Schools will be expected to prepare young men and women for national as well as global citizenship. Male and female citizens will need to adapt to new social conditions, only some of which will encourage gender equality. 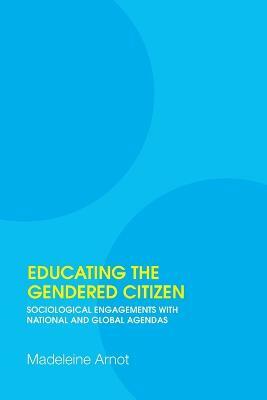 This book offers a unique introduction to the contribution that sociological research on the education of the citizen can make to these national and global debates. 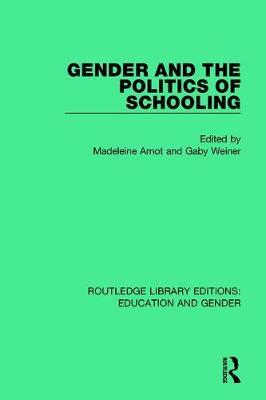 It brings together for the first time a selection of influential new and previously published papers by Madeleine Arnot on the theme of gender, education and citizenship. 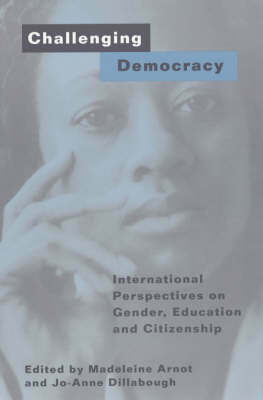 It describes feminist challenges to liberal democracy, the gendered construction of the `good citizen' and citizenship education; it explores the implications of social change for the learner citizen and offers alternative gender-sensitive models of global citizenship education. It will be an invaluable text for all those interested in citizenship education, gender studies, sociology of education, educational policy studies, critical pedagogy and curriculum studies and international or comparative education. 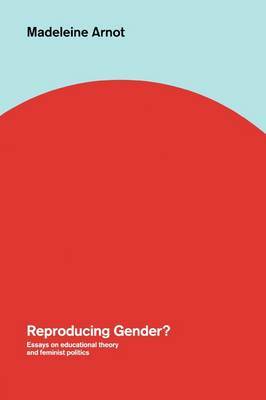 Buy Educating the Gendered Citizen by Madeleine Arnot from Australia's Online Independent Bookstore, Boomerang Books.